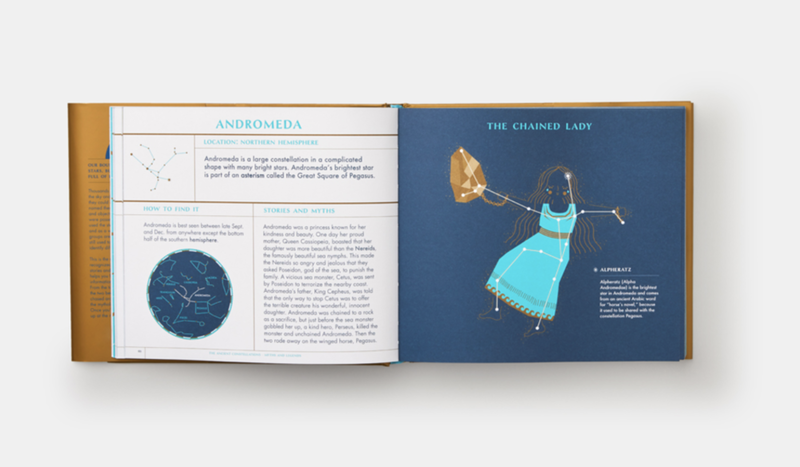 This artful and accessible introduction to constellations equips readers with the information they need to locate, name, and explain all 88 internationally recognized constellations. Each cluster of stars is featured alongside the “story” (mythological or historical) behind its naming, tips on how to find it, what times of year it is visible, and key stars and asterisms within its grouping. 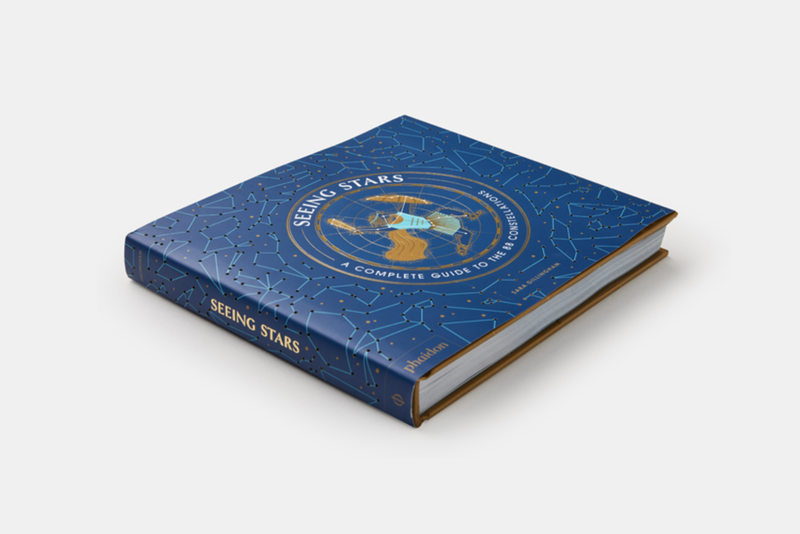 Complete with star maps and a glossary, this keepsake volume of visual reference and beauty is perfect for inquisitive young stargazers.